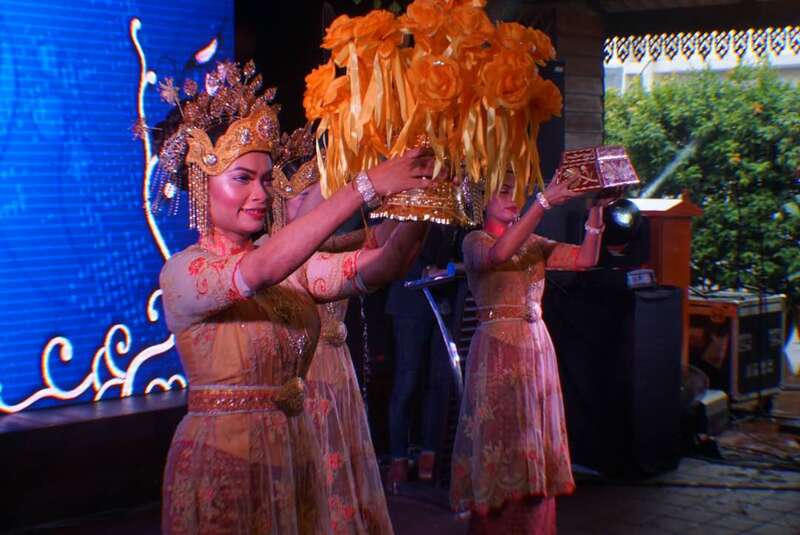 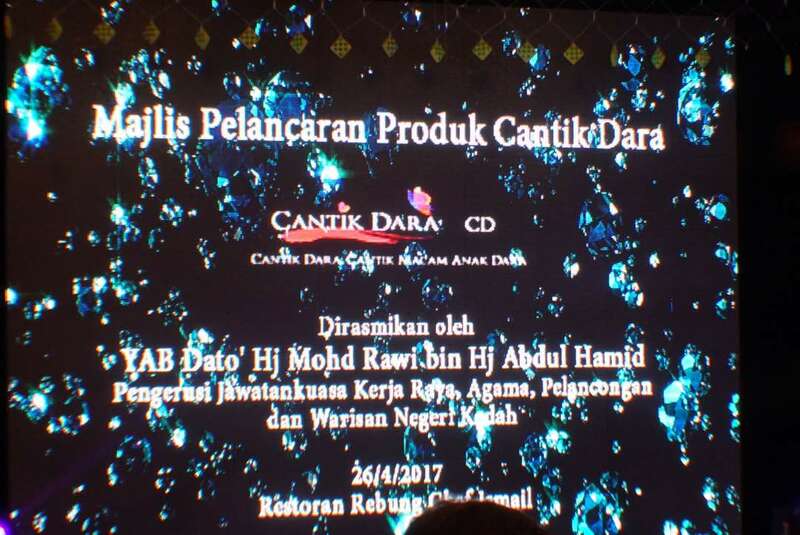 Alongside the MOU for the collaboration, Nurul Sayang (Founder of Cantik Dara) had agreed to collaborate with Pertubuhan Kebajikan Insaniah Srikandi Malaysia to help the economy of the members. 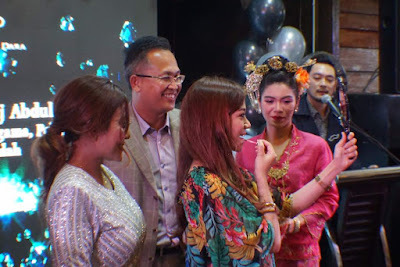 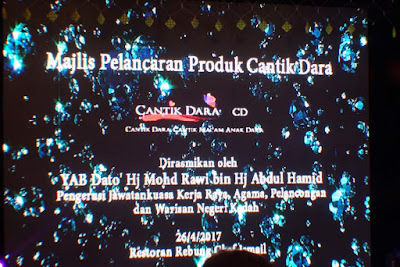 In furtherance to Cantik Dara's philanthropy, an agreement was also made whereby for each product sold, RM1 will be donated to the foundation of Rumah Titian Kaseh. 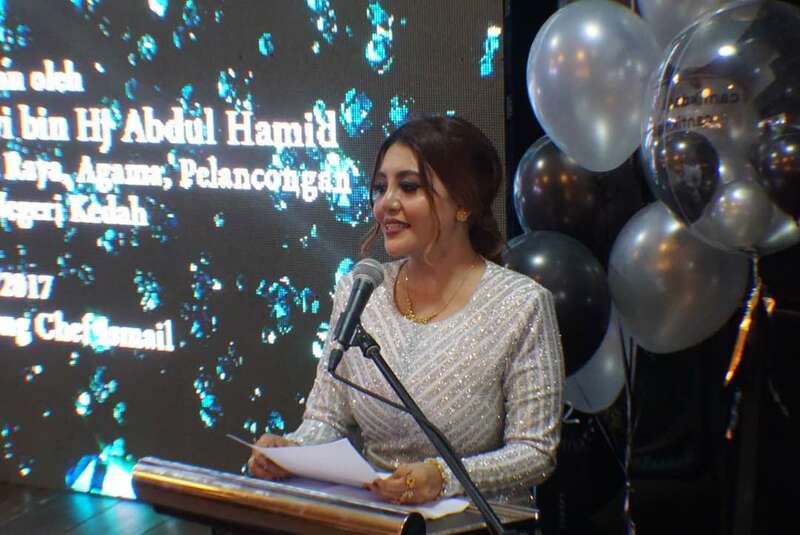 The orphanage also received a sum of RM10,000.00 at the event. I am a firm believer of collaborations which help society. 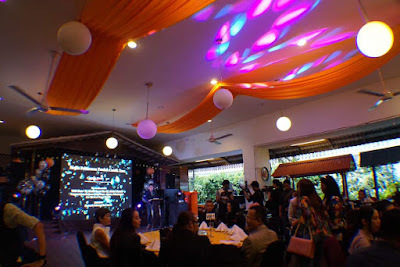 Giving back to the community, philanthropy and charity is a way to fulfil one's heart and I believe that companies no matter how bug or small should definitely integrate this into their policy.